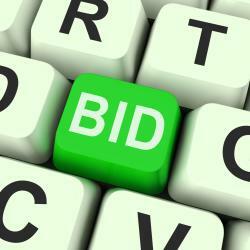 USD #244 is accepting bids for Technology Equipment. The bid deadline is May 6, 2019 at 3:30 p.m. Bids will be opened on May 6, 2019 at 3:35 p.m. Bid specifications can be found by clicking . . .
Burlington Middle School Physical Education Teachers offer a roller skating unit for students. They put together an additional 6th day of skating. 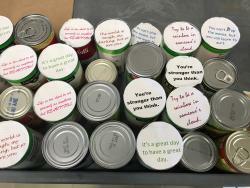 and the students brought in a canned good for Gods . 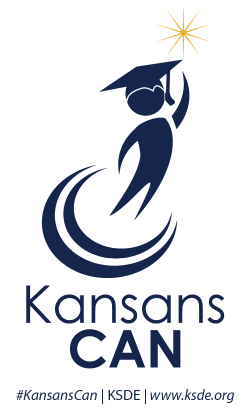 . .
Dear Parents/Guardians: The Kansas State Board of Education launched a new vision for education – Kansas leads the world in the success of each student. 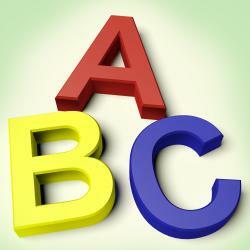 This vision focuses on identifying and . 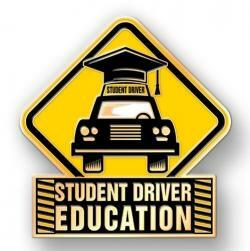 . .
USD #244 will offer Driver’s Education this summer. There is a mandatory meeting on May 1st at 6pm. See this document for forms and . . . The 2019-2020 School Calendar is a one-page at-a-glance PDF file. Cilck Here for School Calendar . 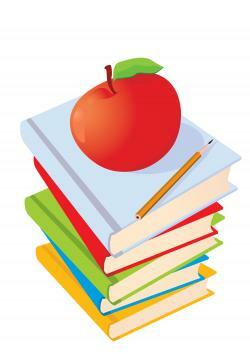 . .
Due to the number of days missed this school year, we WILL have school on Monday, April 22. 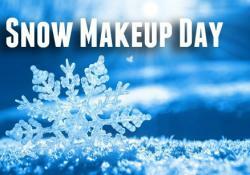 Right now that is the only day having to be made up. If more days are missed, more time will be added. . . . The Burlington Unified School District #244 is anticipating a grant to provide an “At Risk” preschool program for 4 year old children. This program will be held in conjunction with the USD #244 . . . This is to inform all Parents and Students that effective May 1, 2019 we will no longer allow charges to any meal accounts. If you have any questions, please contact your child's school . . .